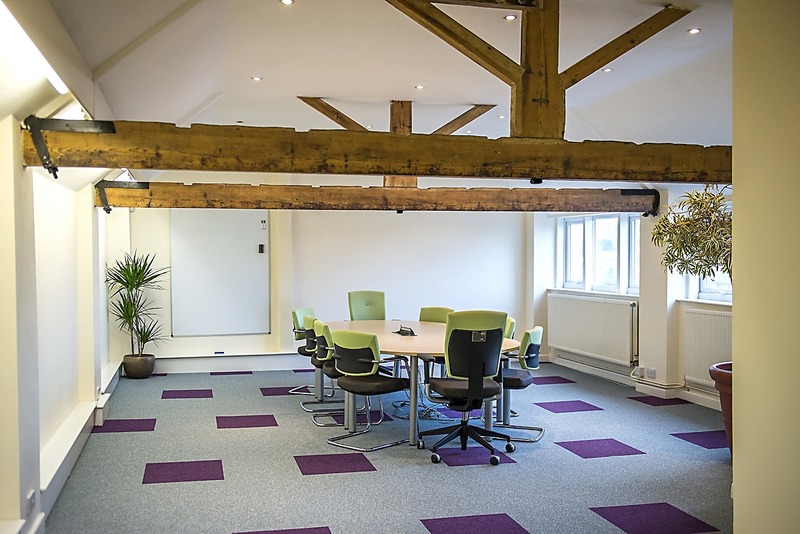 Looking for a serviced office in Gloucester City Centre? We have just the space. Based out of our old mill site on Alvin Street we are The Home for Entrepreneurs. 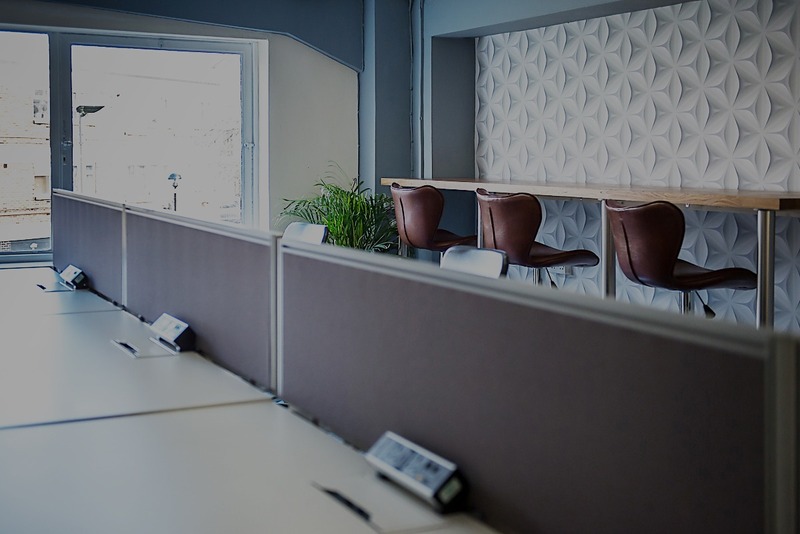 Whether you’re looking for a serviced office for a startup business or looking to base your business of 10+ staff in a serviced office then we have space for you. When we say serviced offices we do our utmost to look after you and your staff. With kitchen facilities with coffee machines, tea and all the crockery, weekly cleaners, internet access, free meeting rooms all bookable online, a range of free networking, seminars, workshops and training events. All our offices come with access to our car park and if you have guests you can point them at our visitor’s spaces. With a fully manned reception desk, we can meet and greet your guests direct them to your office or point them into the meeting room you have allocated. All our services offices are secure with access control to the building 24/7, alarm and video entry to each room so your guests can directly access you. Want to know more about our Serviced Offices in Gloucester? With great prices, fast internet, weekly cleaner, all utility bills and unlimited beverages are thrown into the mix we provide the foundation for you to build your business from the No1 Business Centre. We have a great mix of new and established businesses so you can feel in good company from day one. Kitchen, Toilet, Parking and courtyard Garden. Inc. parking, kitchen facilities, free meeting rooms and all bills included. Want to know more? Call 01452 346835 or email lwillett@no1businesscentre.co.uk to discuss our serviced offices available.